Enjoy a romantic 2 night glamping getaway at the award winning Killarney Glamping on any date (excluding Bank Hols), with views of Killarney’s Mountains and natural meadows descending to the banks of the River Flesk from your doorstep. 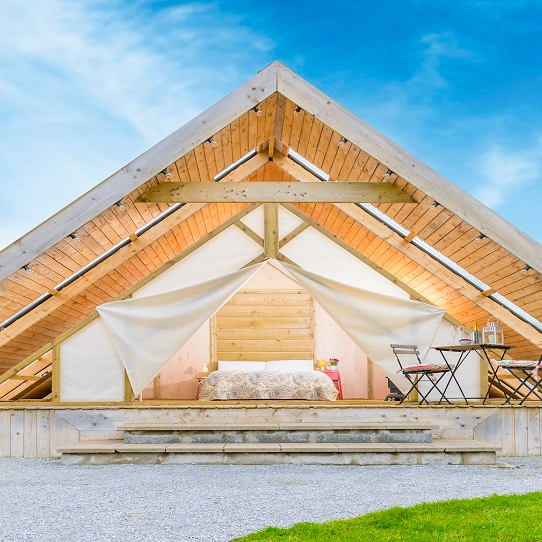 This package includes a two night stay in a Romantic Glamping Suite. Each suite features a double bed with luxurious duvet & linens, electric blanket, free private parking, natural coir carpet, a gas stove, electricity and private toilet plus a selection of board games and books. Relax on your heated patio or show off your culinary talents in your sheltered outdoor kitchen. Use this voucher on AllGifts.ie to make a booking for Killarney Glamping. 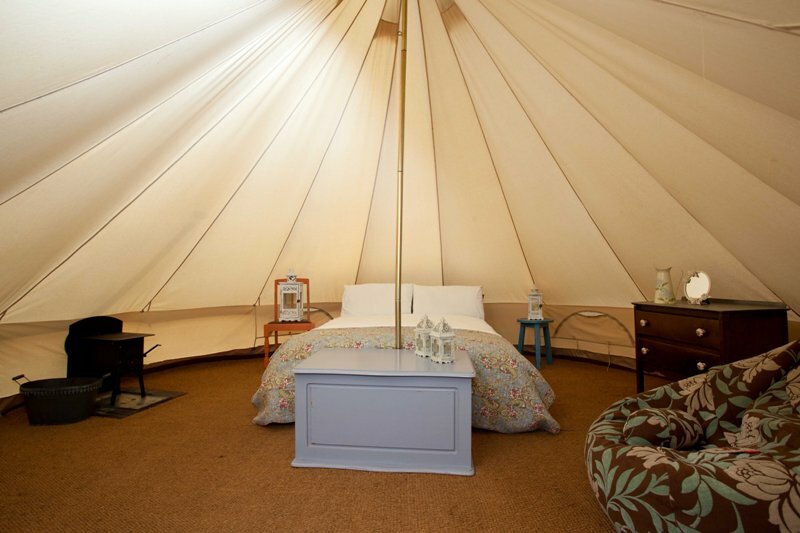 Or you can order a Killarney Glamping voucher and make a booking directly at a later date. Killarney Glamping vouchers are posted out free of charge. If you are looking for a gift that is truly unique then you have just found it! 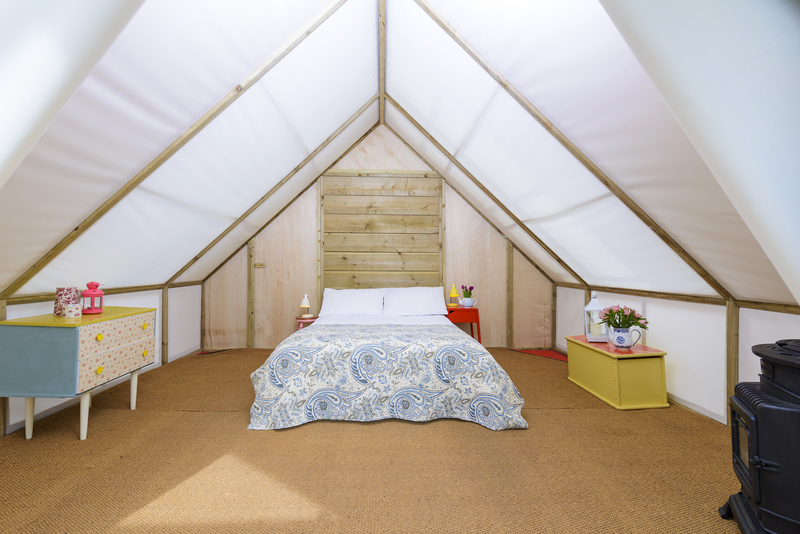 Killarney Glamping at the Grove is as unique as it is luxurious and caters exclusively for couples where the emphasis is on privacy and relaxation.